Google has released the support for eight new Indian languages to its voice search which includes Bengali, Gujarati, Kannada, Malayalam, Marathi, Tamil, Telugu, and Urdu. 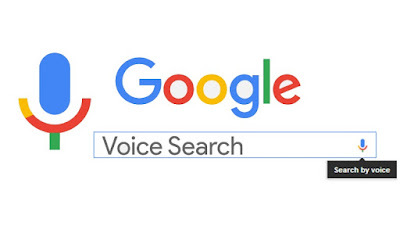 Till now voice search was available only in English and Hindi in India. Now users can input their queries using the Gboard in Android as well as in Search through the Google App. In order to use one of the new languages, users are required to set their language in the voice settings menu in the app. Starting today these new languages will also be available in Google Search on iOS as well and the company said it will be made available in the Cloud Speech API, soon it will also be integrated into other Google apps and products, including the Translate app. “Voice input for each of these languages is expected to get better over time, as more and more native speakers use the product,” Daan added.